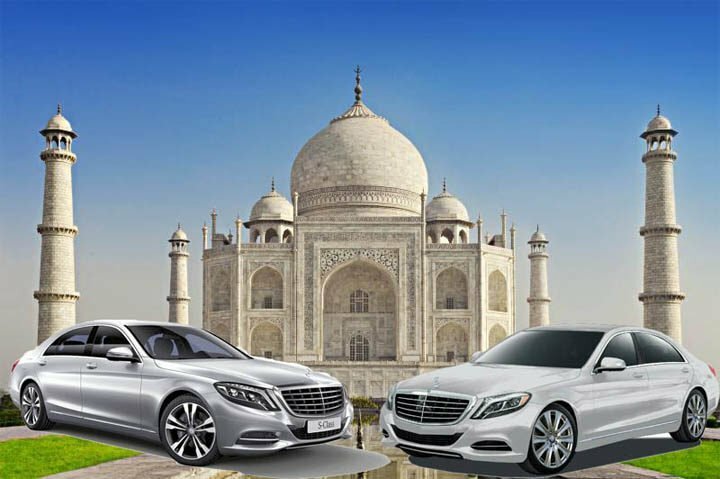 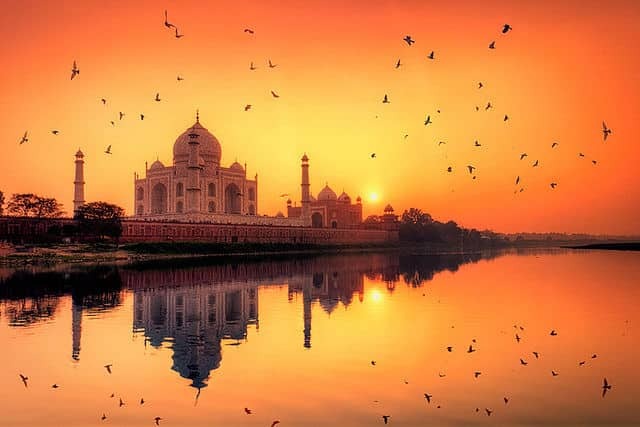 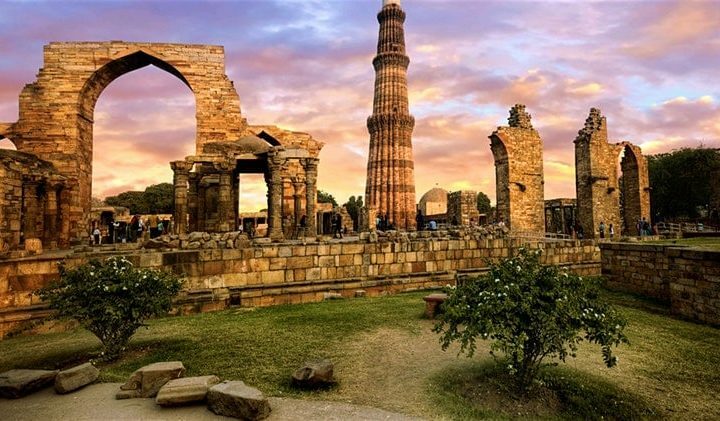 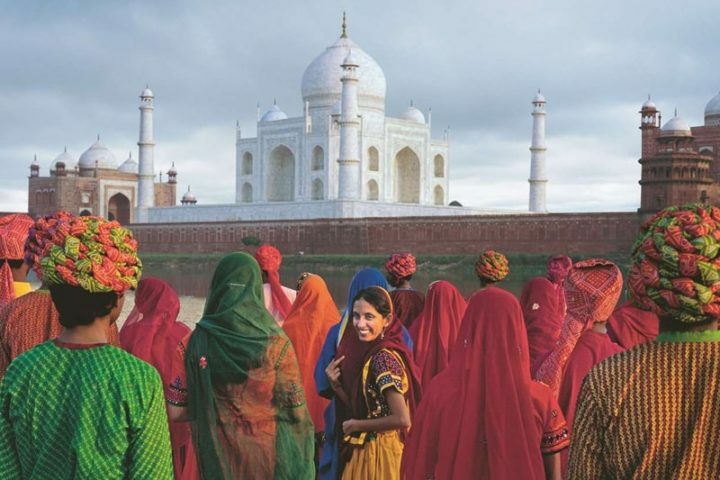 India Taj offers a variety of Taj Mahal tour packages like same day Agra tour by car, same day Taj Mahal tour by Train, Sunrise Taj Mahal tour, Agra overnight tour, Taj Mahal tour from Delhi and so many Same Day Tours near Delhi city in Budget rates. 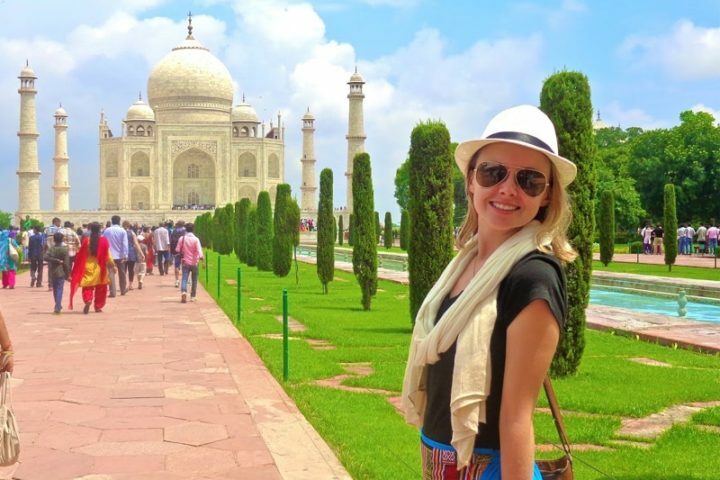 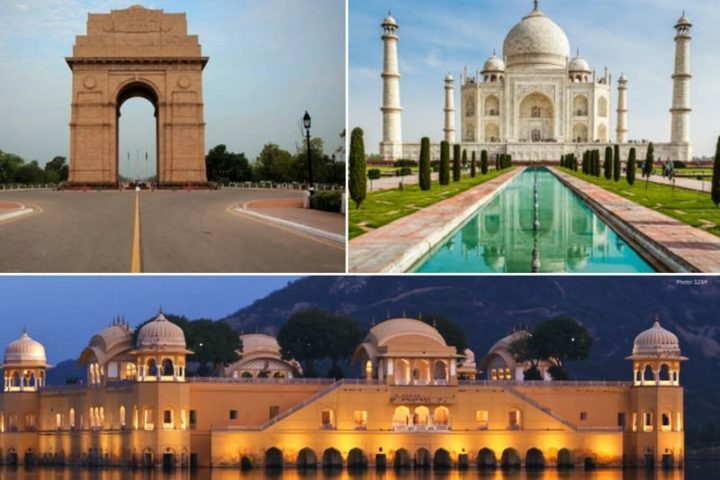 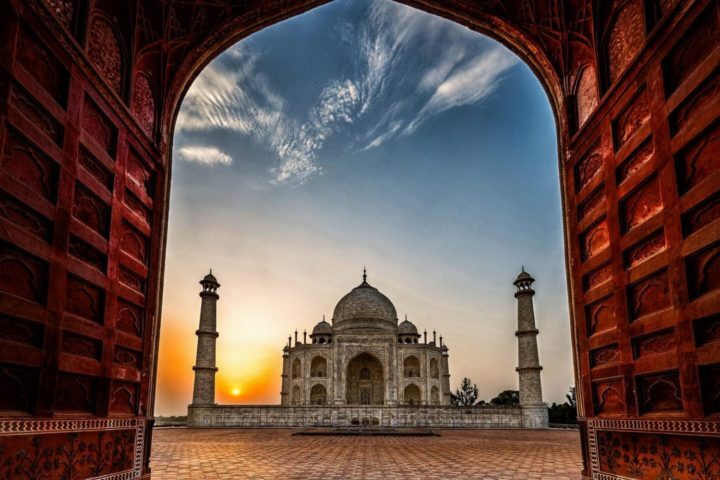 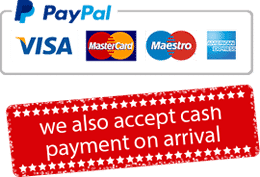 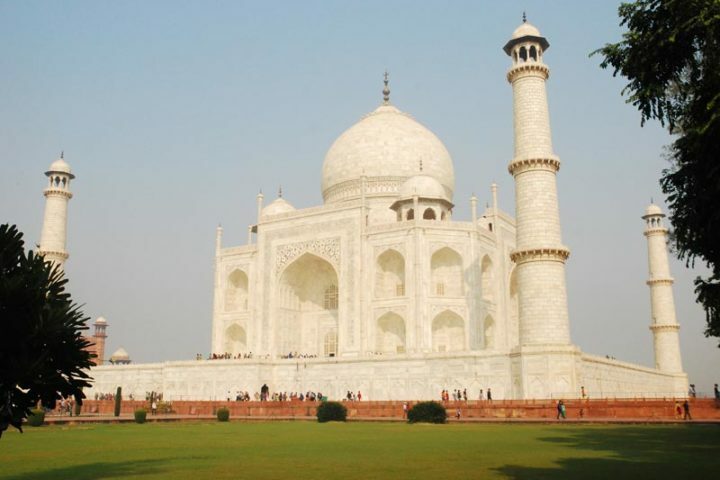 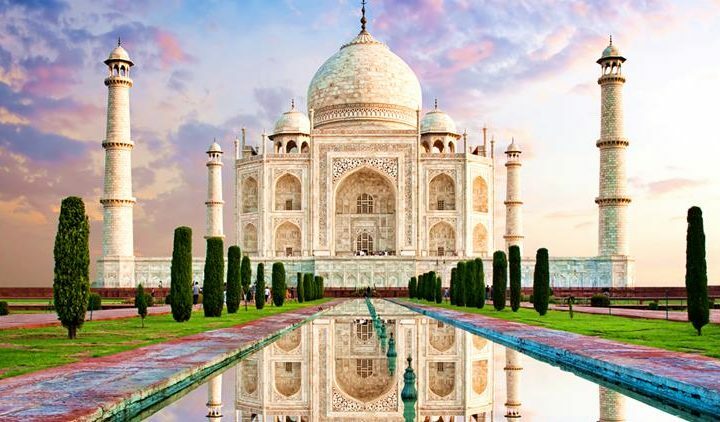 This one day Agra trips are best for those sightseers coming to India for business trips and other purposes and want to explore Taj Mahal, Agra in one Day Before leaving India. 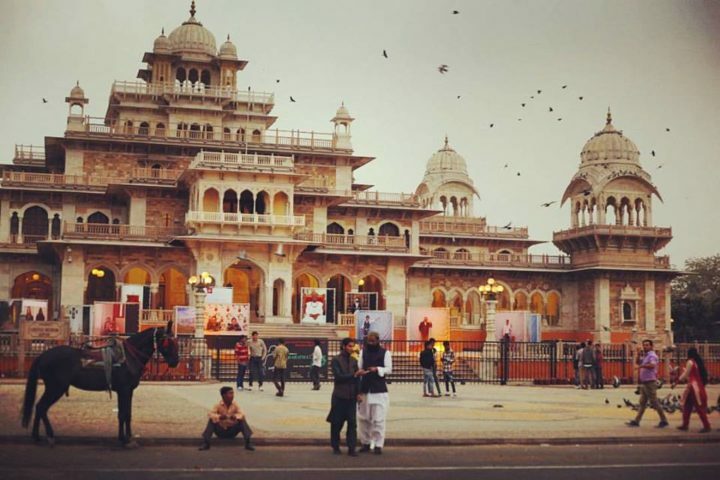 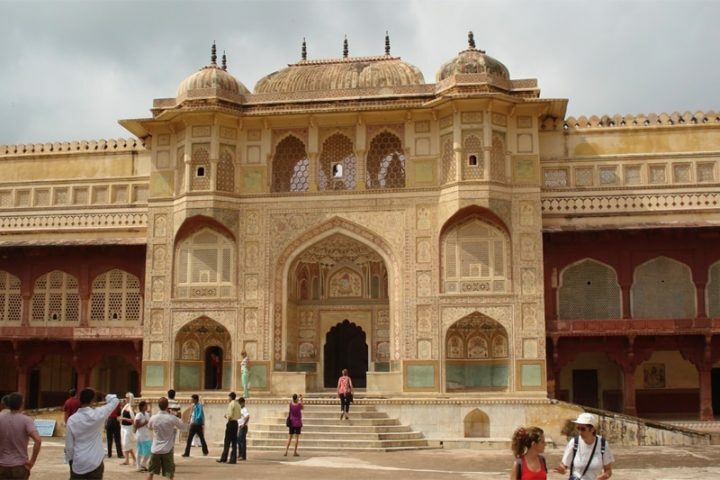 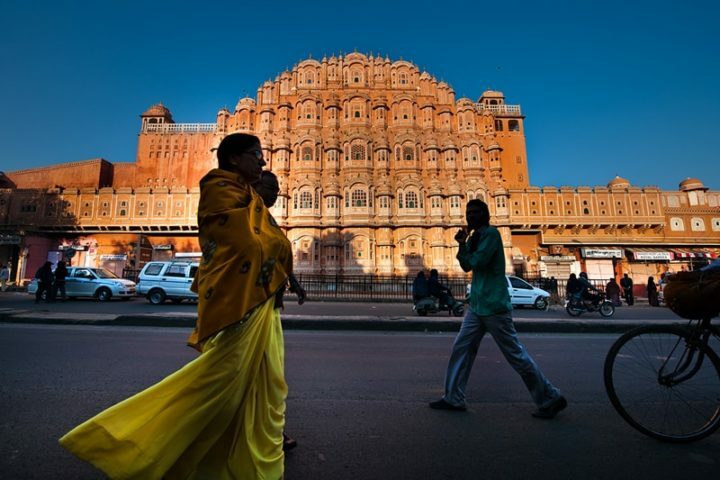 Explore The Pink city of Rajasthan, Jaipur in one day from Delhi.